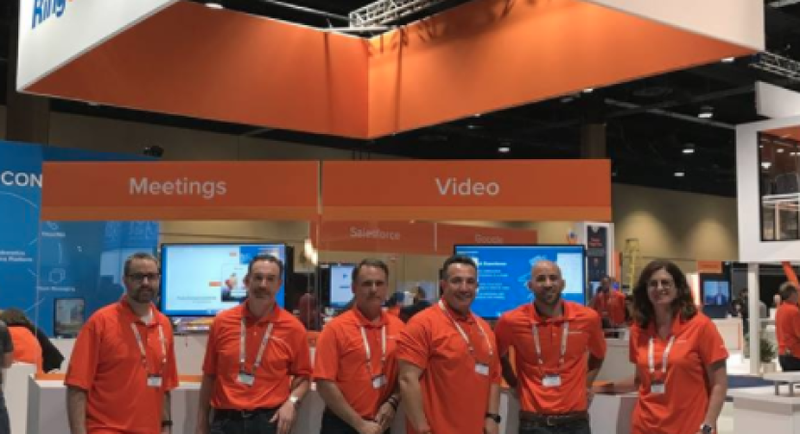 The Partner Success Manager supports RingCentral's hyper-growth and market-leading technology position. This person will play a key role as he/she will directly manage distributors and master agents. The ideal candidate will have expertise in developing and maintaining strong relationships with external partners and internal stakeholders to drive toward measurable goals. Through superior communication skills, he/she will communicate and assist partners in implementing and understanding RingCentral process, policy, and approved operational and programmatic components. This person will also possess a solid understanding of utilizing systems and tools to create strong operational processes and efficiency for RingCentral's strategic partners. Project management and account management are at the core of this role. Develop and expand C-level relationships with distribution and master agents to increase sales and market share while maintaining profitability from a sales and overall business standpoint. Create and drive business plans with new master distributors / master agents to identify and qualify mutually rewarding sales activities, strategies, and business opportunities. Streamline, improve and expand new partner recruitment and onboarding through assigned master distributors. Individual coaching, mentoring and skill development of master distributor / master agent teams. Develop best practices and train master distributors on partner recruitment & onboarding. Create sales and marketing campaigns to drive lead generation for master agent's partners. Analyze sales and marketing campaign analytics to determine programmatic success. Create programs and drive activities to grow mindshare and increase awareness with new distribution, master agents and partners' sales teams. Document and capitalize on mindshare success through the use of social media. Create and manage launch plans for new distribution and master agents. 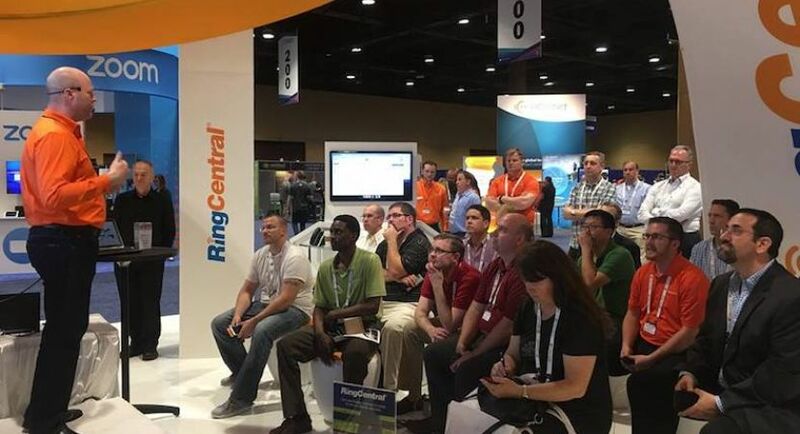 Provide day-to-day support for distributors and master agents to help them sell, implement and support RingCentral's services. Answer questions via e-mail and telephone. Assist partners with quotes and proposals for RingCentral services. Work with internal and distributor / master agents' cross-functional teams to assist with partner implementation, support and commission escalations. Provide direction to master agent contacts in acquiring collateral and materials to support partner enablement. Understand partner's business and how RingCentral services can enhance their value proposition. Coordinate training, marketing, and overall enablement programs with new distribution and master agents. Provide recommendations on marketing and enablement activities to align with company strategy and KPI objectives. Recommend collateral needed to enhance partner development based on conversations with partners. Hold a regular cadence of conversations with partners to assess partner concerns and areas of opportunities. Work cross functionally with other team members to deliver on company goals. Drive requirements and help develop sales tools and materials for Partners. Serve as internal channel advocate to ensure partner and customer satisfaction. Participation in industry events such as trade shows and trainings.